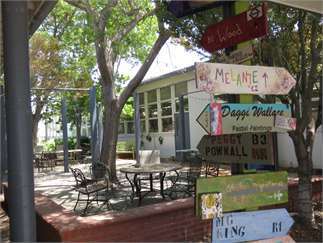 Every first Saturday of the month, Studio Channel Islands Art Center’s artist studios, located at 2222 E. Ventura Blvd., Camarillo, are open to the public, 11 a.m. – 4 p.m. As many as 40 of the area’s very best artists welcome visitors into their studios to watch them create sculptures, paintings and multimedia pieces up-close and personal. 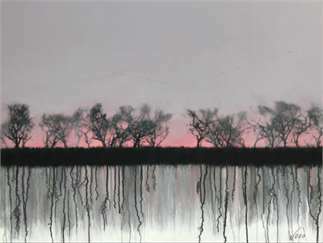 Visitors can also enjoy the current exhibition showing at the Blackboard Gallery. Free admission and ample free parking. For information, visit www.studiochannelislands.org or call 805-383-1368.